Manufacturer of a wide range of products which include mekp, frp fillers, aerosil powder and frp pigment paste. 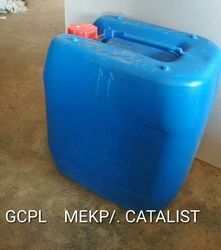 Methyl ethyl ketone peroxide (MEKP) is an organic peroxide, a high explosive similar to acetone peroxide. 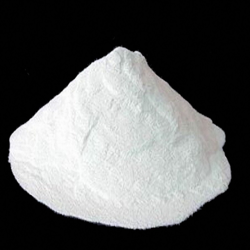 We are offering Aerosil Powder.